Designed to reduce conductive heat loss and lower operating costs. Premium grade anode rod provides long-lasting tank protection. 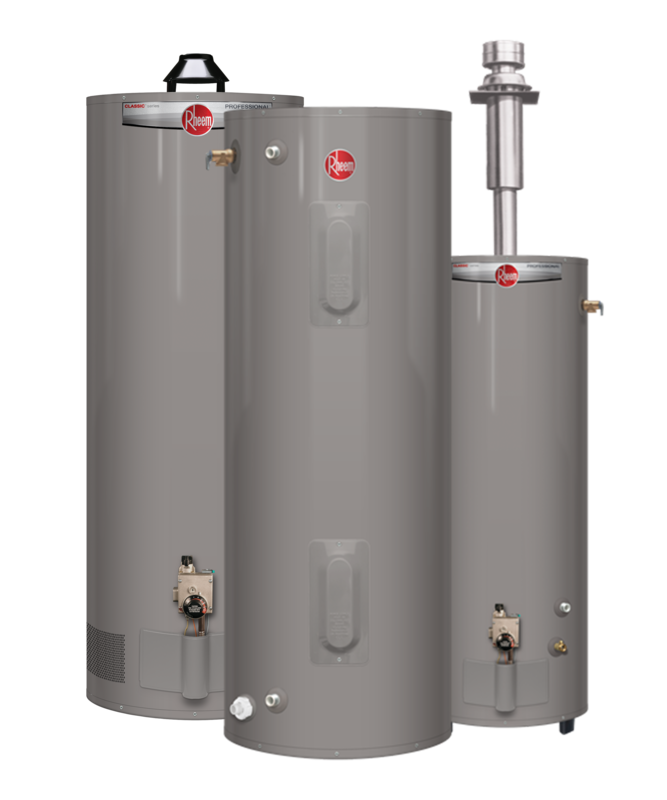 Rheem and LaSalle Bristol providing you the highest quality and most energy efficient hot water solutions. 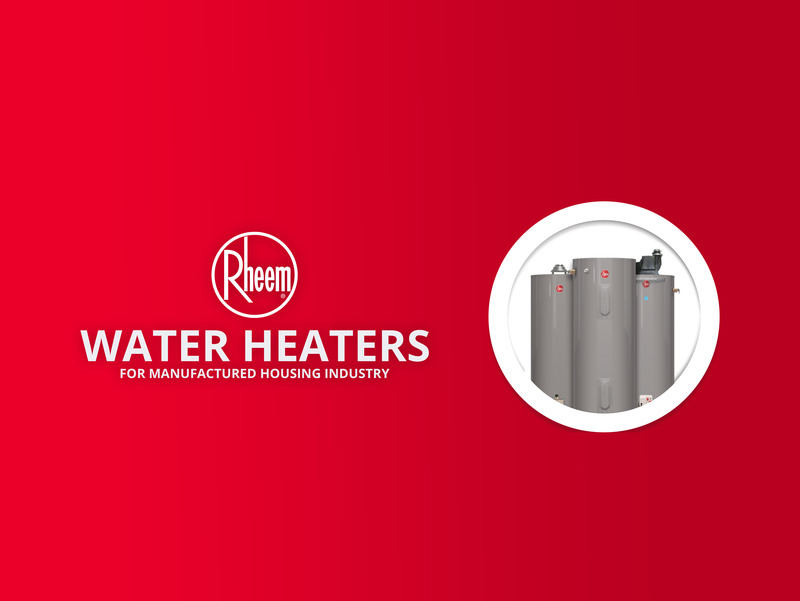 Check out our full lineup of water heaters and accessories in our online catalog!